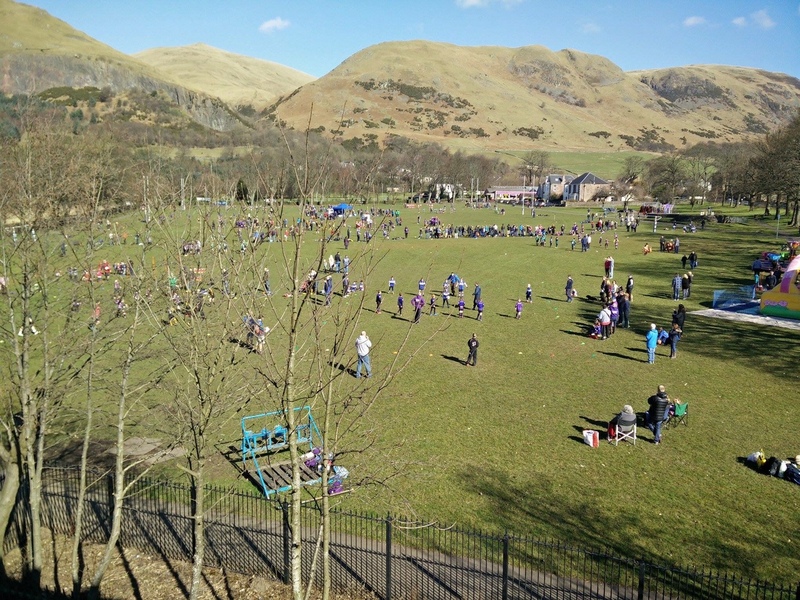 This is where your child’s rugby and both your and their Hillfoots journey begins! 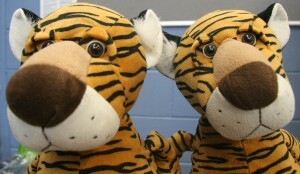 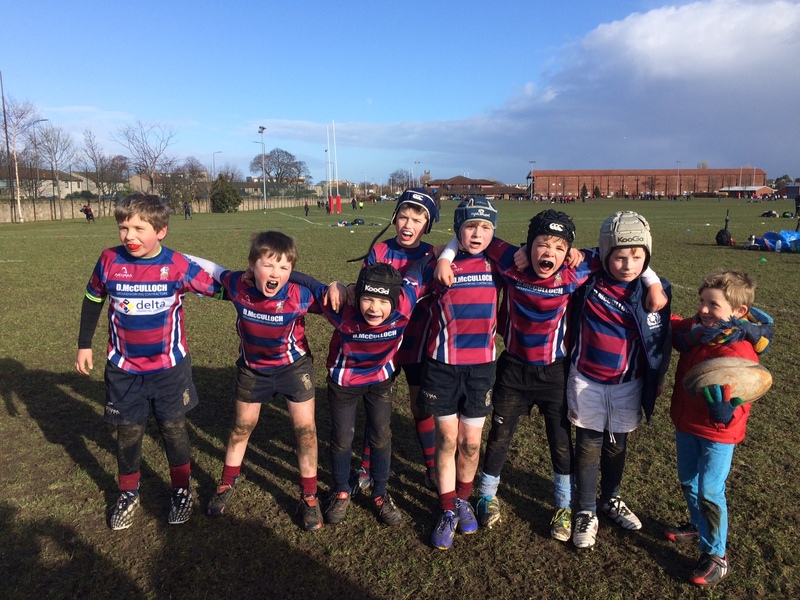 Our whole Junior section is family, child & parent orientated. Almost all of the coaches and volunteers in Hillfoots’ Junior section started out as parents and then became more involved in the Club’s activities. 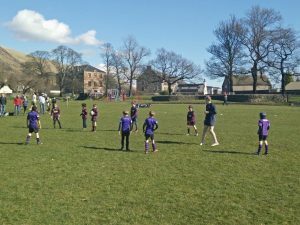 So, we know what it feels like to be a parent and our children tell us what it feels like to be a player – so, consequently it should suit everyone! 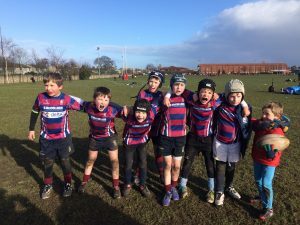 Fun, fun, fun – that’s what rugby is all about when you are between the ages of 5 and 7. Our youngsters get to learn all the basic skills of rugby, but always with enjoyment as the primary goal of the activity. 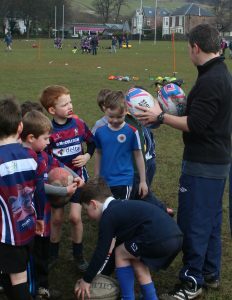 We have a team of dedicated and welcoming Micro Team coaches who create a fun and safe environment. 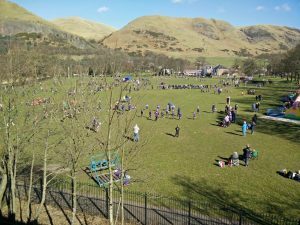 So, come along and have a go at our agility assault course. 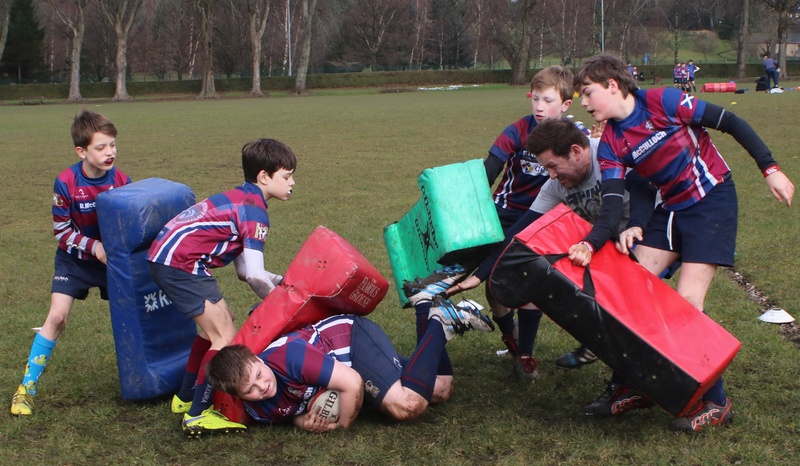 Run around and keep warm (even on a cold Scottish winter day), learn to tig and tag and maybe you will win one of our Tiger trophies, “Tig” & “Tag” for the best efforts on the day! 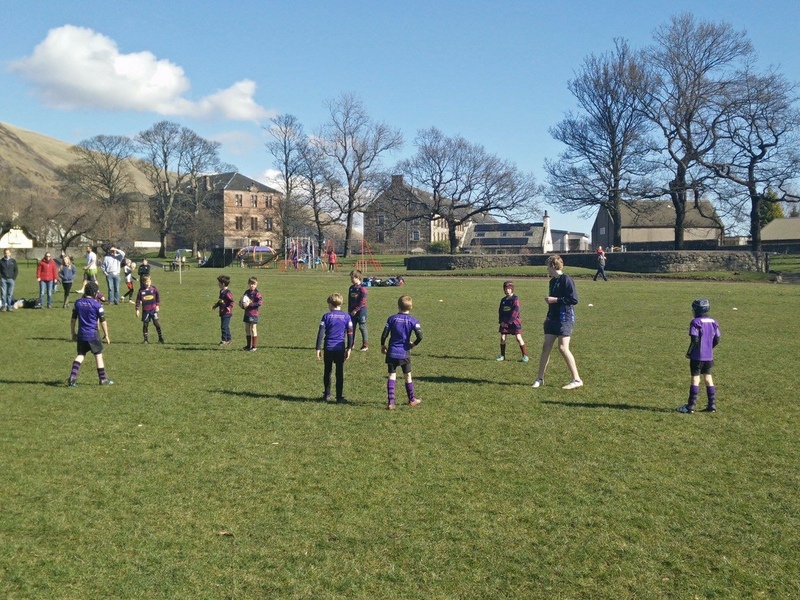 This is where kids aged 8 to 11 get to continue their rugby journey into the contact game. 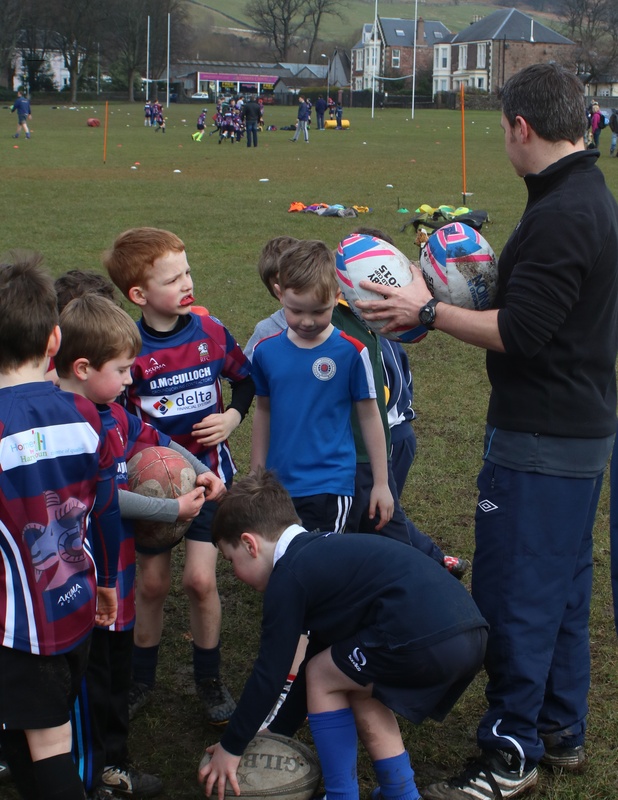 But don’t worry, all our coaches are fully qualified and very experienced at teaching the principles of safe and enjoyable rugby, step by step. 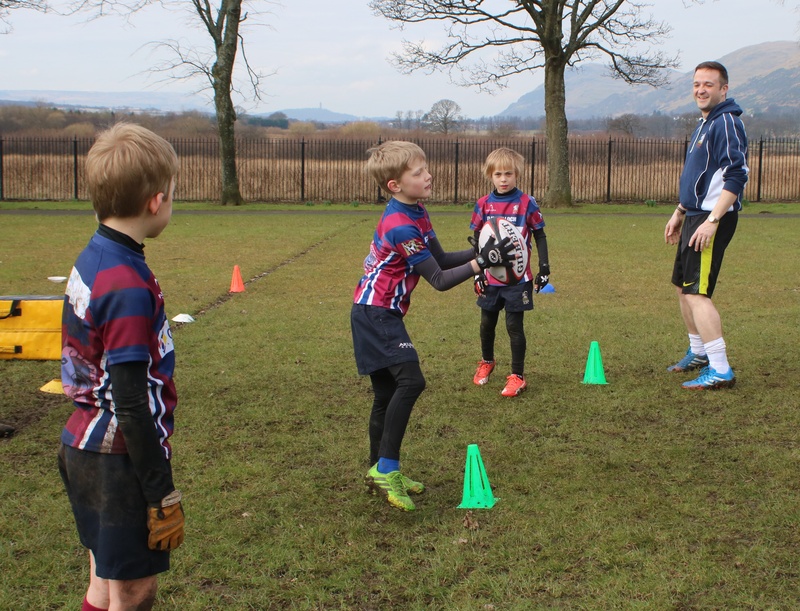 We build up confidence gradually and work on individual skills such as hand catch, tackling and offloading and presenting the ball. 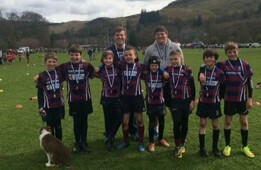 Hillfoots has lots of game time at home and also away with joint training sessions with other clubs, local festivals and our now famous International Festival in March.